Teen behind hundreds of bomb threats to Jewish institutions sold bomb threats on deep web, FBI alleges. The Israeli-American teenager accused of making hundreds of threats against Jewish community centers in the United States sold his bomb threat services. The 19-year-old from Ashkelon in southern Israel, also offered to frame others for the threats for a higher fee, the FBI reportedly alleges in newly unsealed court documents reported Tuesday by The Atlantic and The Daily Beast. He was charged in district court in Israel in April with thousands of counts on offenses that also include publishing false information, causing panic, computer hacking and money laundering. He was arrested in Israel in March in a joint operation with the FBI. 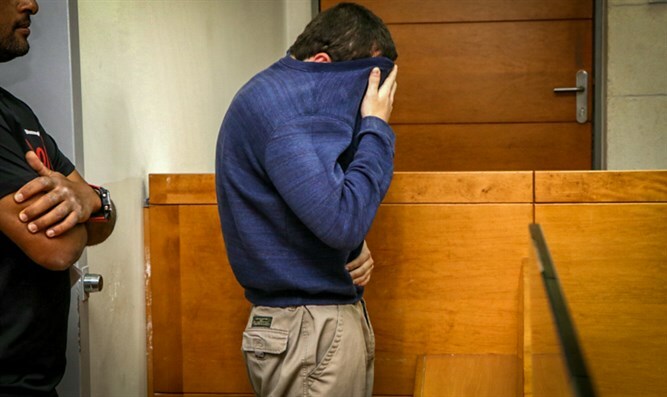 According to the indictment the suspect, who has dual U.S. and Israeli citizenship, made threats to 2,000 institutions around the world, including the Israeli Embassy in Washington, D.C., and other Israeli diplomatic missions, schools, malls, police stations, hospitals and airlines. The teen’s parents and attorney have said Kadar has a benign brain tumor that affects his behavior, as well as a very low IQ.